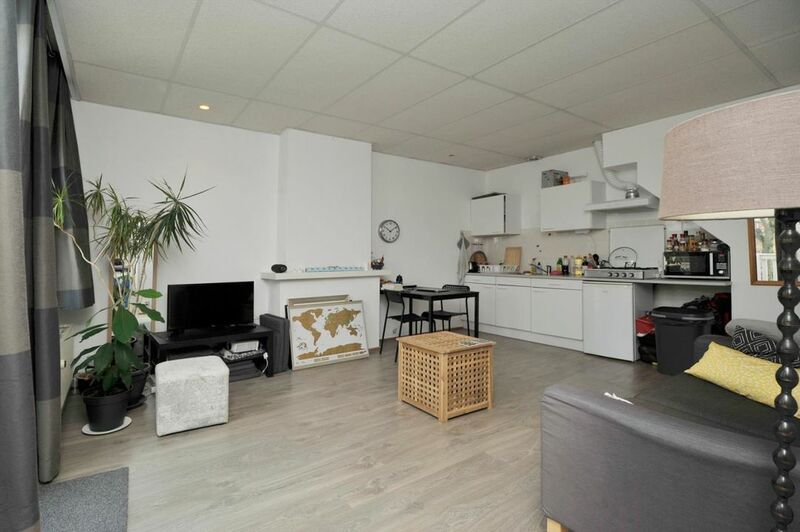 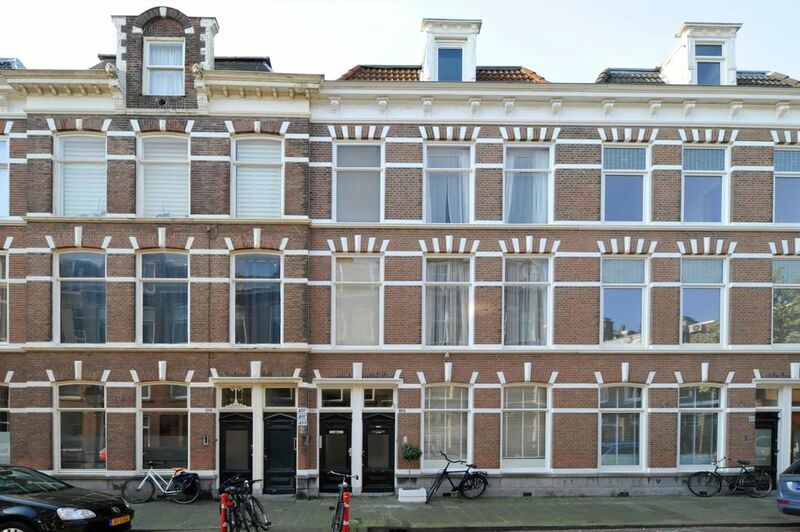 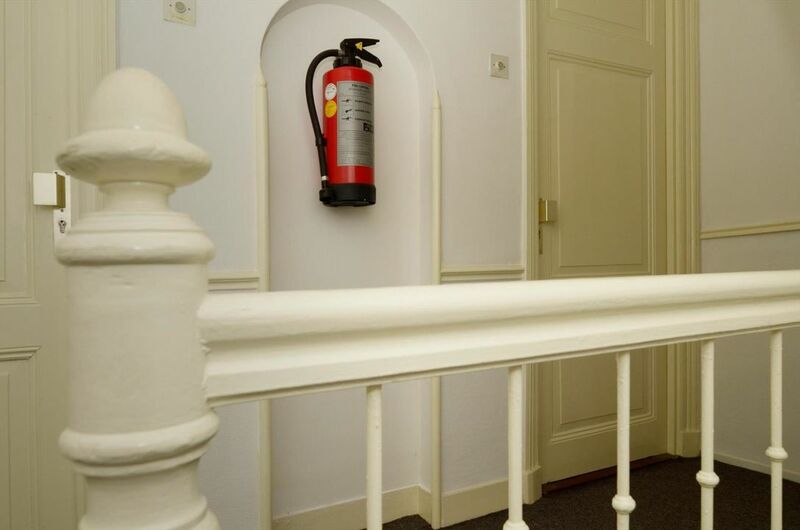 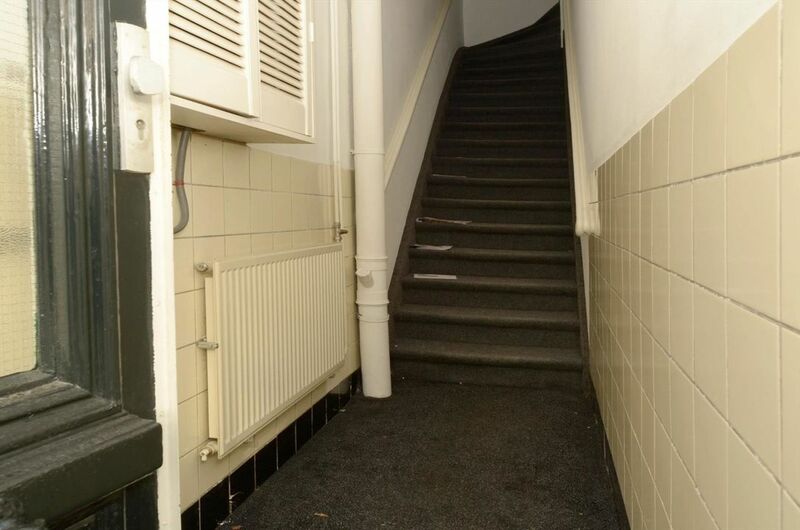 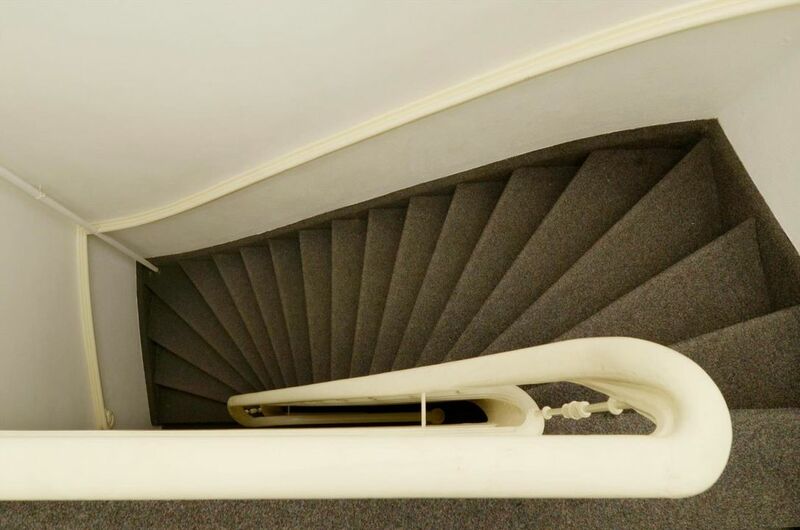 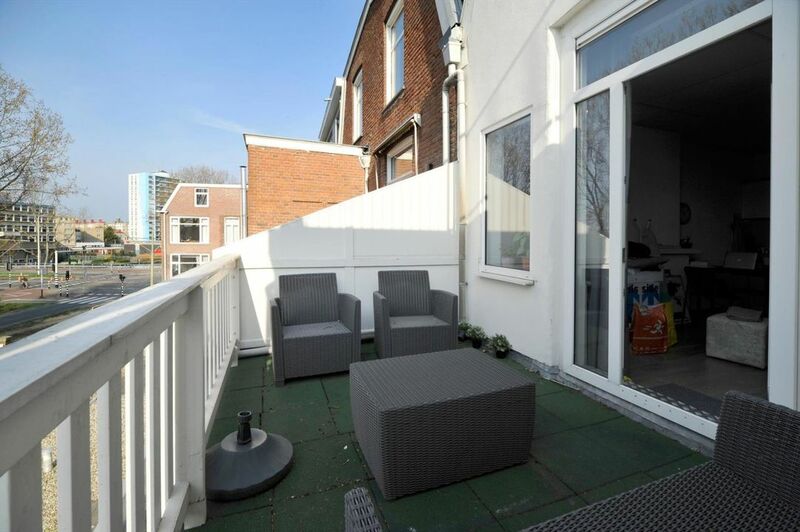 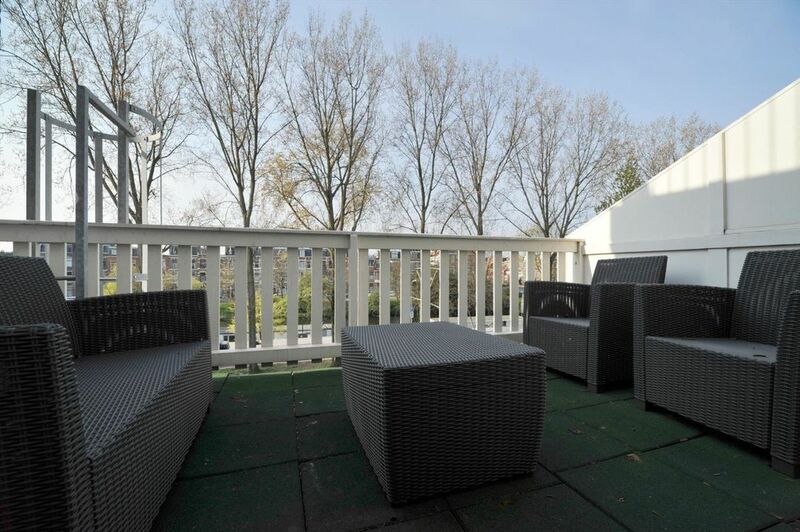 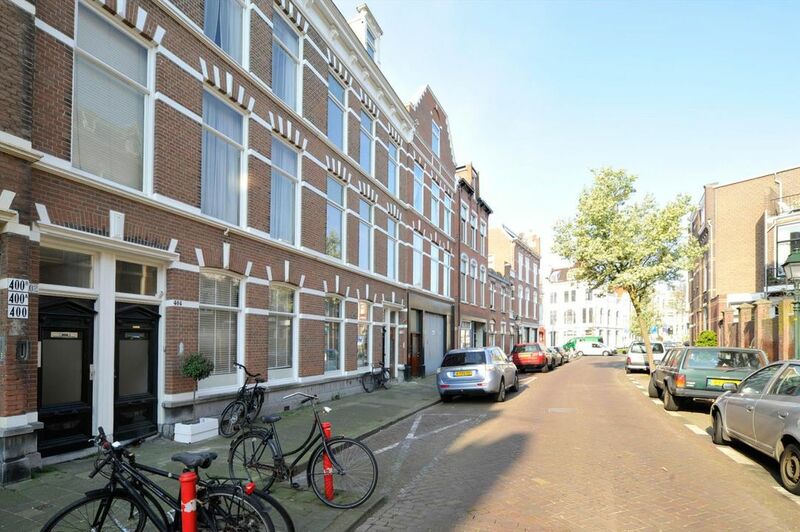 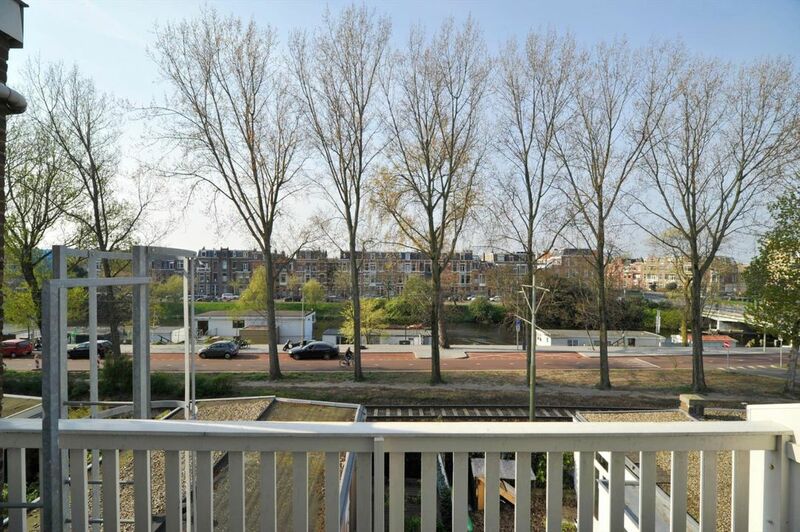 This lovely 2-roomed apartement is located on a very nice location (Duinoord). 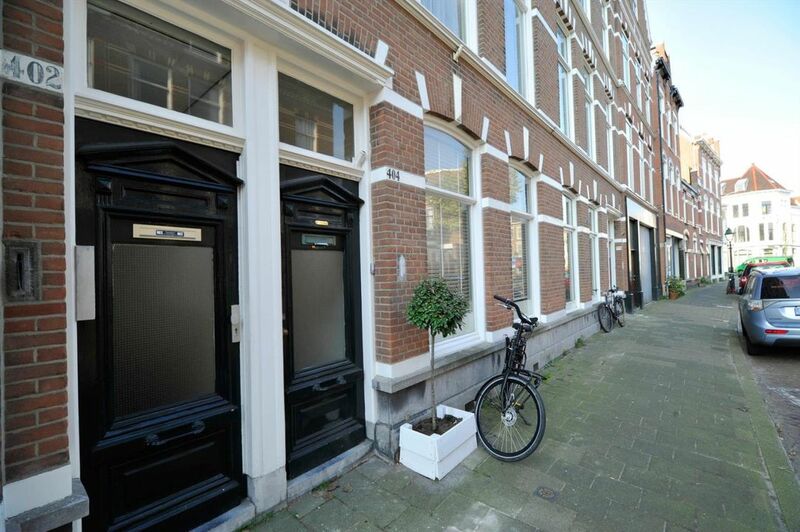 Close to shops, restaurants en public transportation. 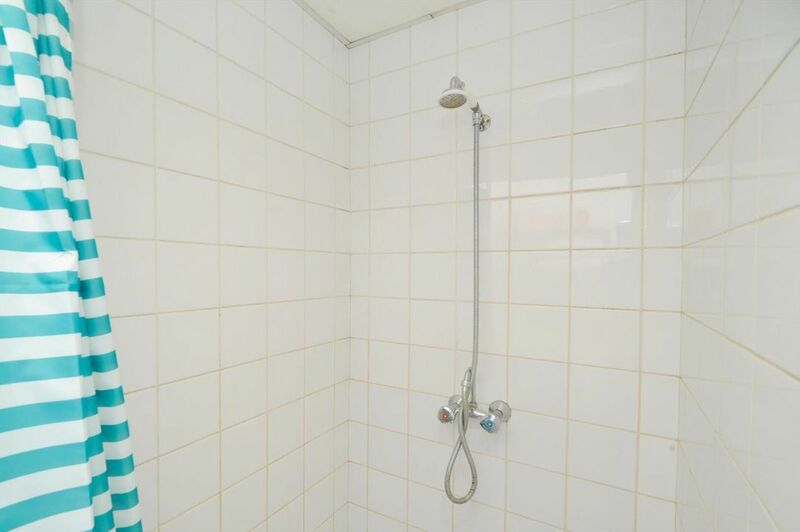 Open kitchen, separate shower and toilet. 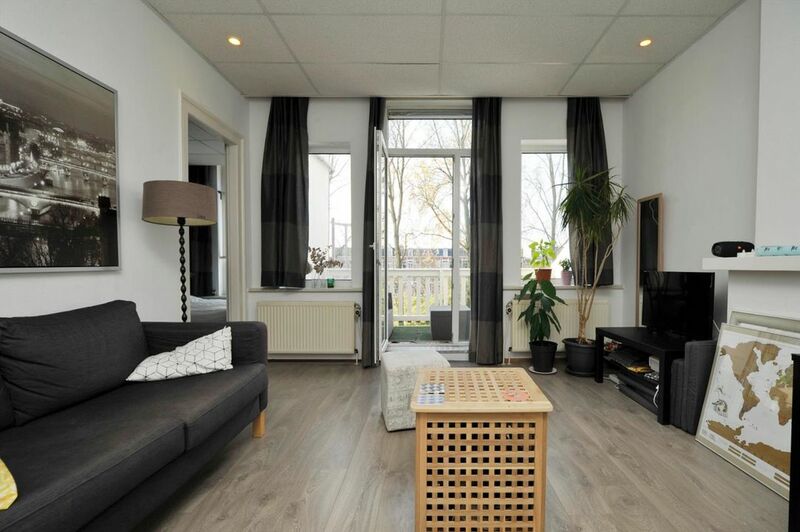 Nice livingroom with French doors towards the well-sized and sunny balcony. 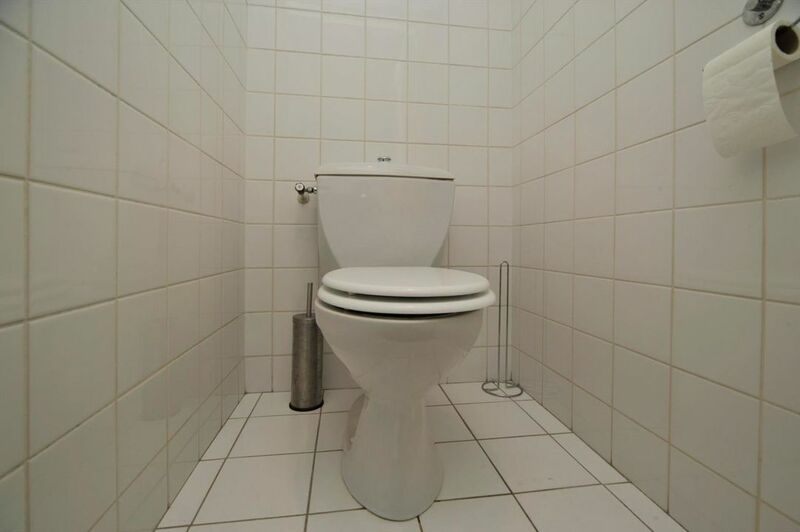 It's only available for 1 working person, only young professionals may apply. 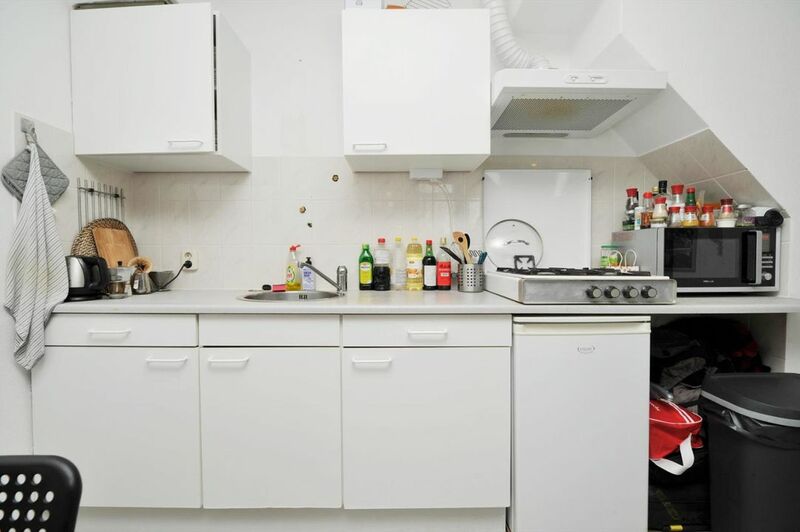 NO pets, NO kids, NO couples, NO students. 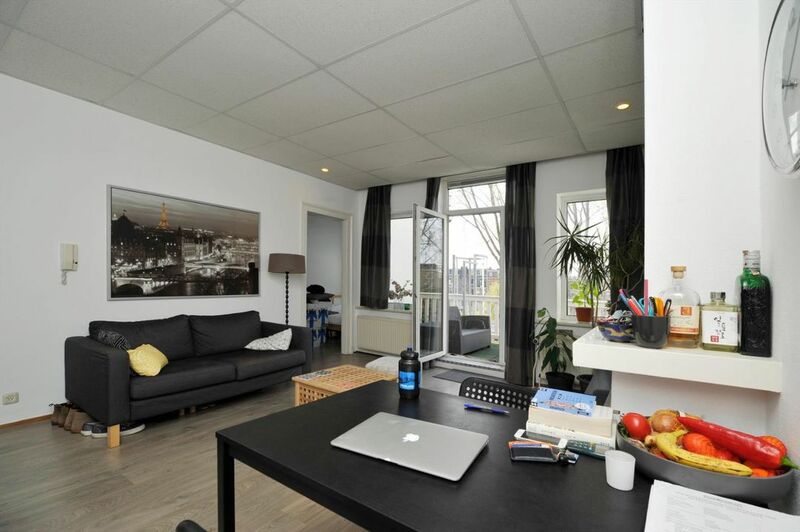 This apartment is available as of May 1st for a minimum duration of 1 year and to be extended for 1 more year. 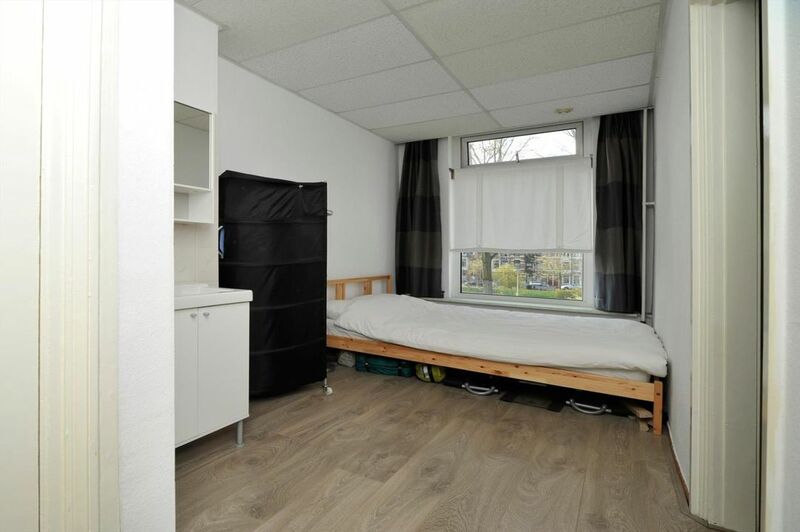 1 month;s rent for security deposit.